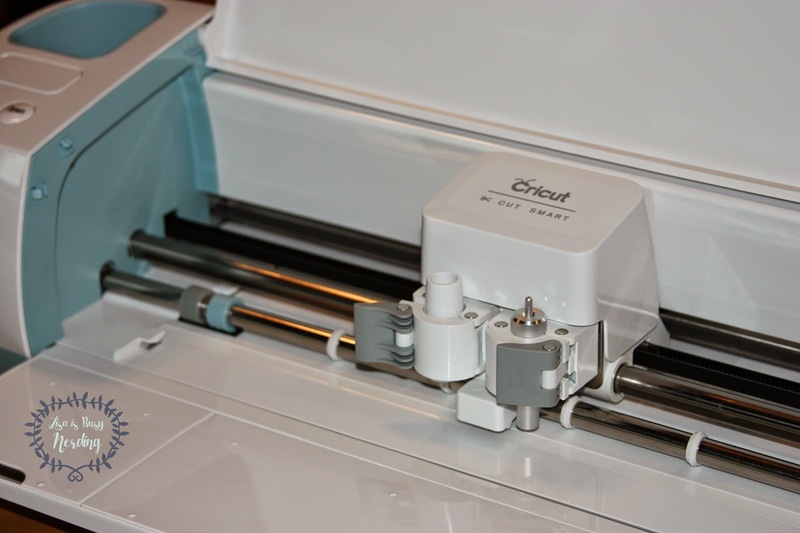 Lisa is Busy Nerding: Cricut Explore Air Debut! Oh you guys, how I have waited for the day that I can share this with you! Behold, the glory of the brand new Cricut Explore Air. There she is, side by side with the Cricut Explore. The most notable differences for the new machine are twofold - the color (a gorgeous, soft, yet very much 'in' blue) and the Bluetooth capability. Oh that's right. I said Bluetooth. As in wireless. As in if you have a device with Bluetooth capability, you can pair this machine - with a computer or an Ipad. FOR REAL.. But I'm getting ahead of myself. First thing's first. Let's get this baby outta the box! Okay I really need to get better about saying things in a coherent way. I'll work on that, I swear. This time I will blame my repetition and leaving out information or saying the wrong thing due to the fact that I was VERY EXCITED to have this baby in my hot little hands! I couldn't stop staring at the machine. I know that's silly for numerous reasons, but man oh man do I like that blue accent. The green is nice too of course given that's Cricut's signature color, but this just seemed fresh and exciting! And BLUEtooth and all so blue was obvious, I suppose. Okay so when I was finally able to break my gaze, I plugged everything in, fired it up, and got started on the installation process! The booklet in the box tells you what you need to do leading up to pairing the device with your computer, including starting off with a project that uses the materials that came in the box! If you've never used a Cricut before, or if you're not so great with computers - do not fear. 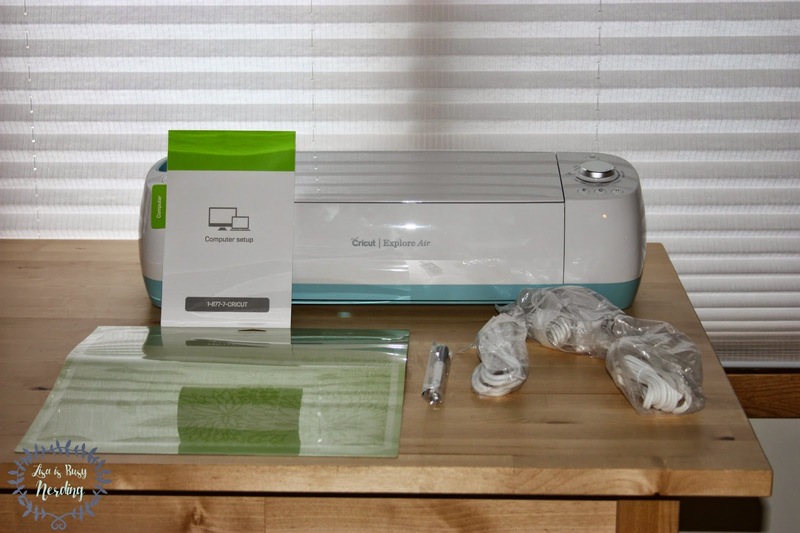 The Cricut team has made HUGE changes to the installation process to make it incredibly simple and quick. Check it out! Okay okay okay okay you guys I'm going to scurry off and film about 100 more videos and make about 1 billion cards and banners and ALL THE THINGS I am so excited! Stay tuned for more in this Cricut Explore Air series! In the meantime, happy crafting! How cool to have the wireless feature- awesome! I will admit I use the other electric cutter, but I cannot wait to see what projects you create with this. Could you please tell us the difference between the Explore and the Explore Air? Sure can! The main difference is the built in Bluetooth which makes it compatible with the iPad and any computers that also have Bluetooth capabilities. What's incredible about that is that it makes crafting from just about anywhere in your home a dream! I can design on my iPad on the couch and head upstairs when I'm ready to cut! The machine itself is a bit smaller and lighter, though not by a lot. The sound and quality are about the same as well, though there are some minor improvements for the Explore Air with smoothly cutting and less noise. 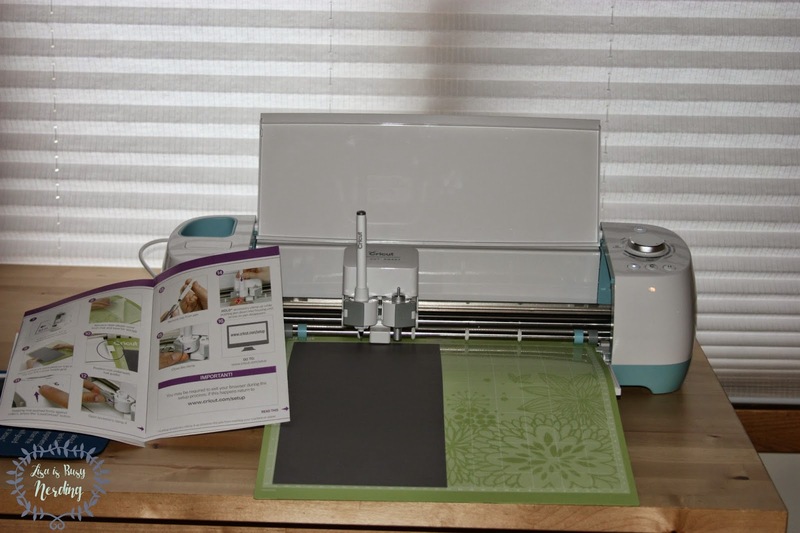 If you don't have the Explore or Explore Air and are looking for a Cricut machine - go for the Air for sure. It's always wise to go with the latest and greatest as most companies will push software updates on their latest machines first! Also having that Bluetooth capability is huge, even if you don't need it right now. If you already have an Explore and you don't use Bluetooth for your devices, then you can probably wait a bit longer and see if new features are added! How do we setup the bluetooth? I just got my machine. I upgraded from the Explore. TIA! Sweet! Now I just need to get rid of my other one so I can get this! Does it use the same pens as the Explore or are their specific ones being put out for the Air? It uses the same pens, yes! THANK YOU SO MUCH!! No one has been able to answer that question for me! Hello i'm new to the Cricut world. I'm looking for black cricut pens to write addresses on my husbands 50th bday invites. However they are hard to find. Any suggestions? Hey Lisa, do you know when the Cricut air will be available in the US on the cricut website? I know HSN has it available for presale and will ship at the end of the month but that is all for now. Just heard from my Cricut contact - it's already out at Michael's and will be at all retailers on March 18th! You can also keep an eye on the official Cricut page to see if anything new pops up there (or ask Cricut on Twitter?). If I find out, I'll let you know! I heard from my Cricut contact that it is out in Michael's stores right now and will go to all retailers on March 18th! Hello, I am interested in purchasing the new Cricut, but I wondered if it actually prints text as well? I am working on a family project that will mean 9 of everything! Knowing I can save time writing text on creations for the scrapbooks will be a huge bonus" Thanks in advance! I am interested in purchasing the new Cricut but was was wondering if it prints text? I am working on a large family project and have to do 9 of everything! So knowing it prints as well would really help with my time. Thanks in advance! Michael's has the Cricut Explore Air on sale this week - although in limited supply with a bonus bundle, just picked one up last night!!! EXCITING! Just heard from my Cricut contact that it is indeed in Michaels and will be launching at all other retailers March 18th! Thanks very much for the info, I will definately check out the site! You're so welcome! Happy crafting! possibly a dumb question, but if you use the bluetooth adapter for the "explore" doesn't it essentially make them the same machine? Not dumb at all! If you have the Bluetooth adaptor, you can pair with the iPad just like the Air. The Air is just a bit upgraded, but the functionality is indeed the same. Hope that helps! Does the Explore Air support the Gypsie? I know I'm out of date, but I hVe lots of files on my gypsie that I still access. Could you perhaps provide a pic of the back of the machine and a close up of the cable? Hi Emily! I'm on the road, so I can't share a back of the machine picture at the moment, but if you have a twitter handle, I can take a picture later and tag you in it! Regarding the Gypsie, it is not compatible with Explore Air. Sorry! Cricut air or cameo? Don't want to buy any extra cartridges. Got suckered into the slice. Machine is broken and I have all these extra cartridges now. Looking to make the big purchase Thanks so much! I have the same question...should I get the Cricut air or Silhouette cameo? I am new to this..I only saw the demo with finished product and it can cut and draw. Do these machine need color pens or other accessories besides the pen,blade and software? Both can cut and draw, so that's even steven. I have seen that you can "cheat" and use other kinds of markers and pens in the Explore + Explore Air because the housing unit for the pen is thinner, but the markers for the Cameo are bigger. You could go CRAZY with the accessories! I'd recommend a pen set (for drawing), the tool kit (spatula, scraper, etc) and see what comes up as you need it from there. The software comes with the machine (and all the updates are automatic and prompted on your screen when it's time) and a blade. If you're going to do lots of deep cuts (chipboard and the like), you may want one of those. however, I've had NO problems with my blade on the Explore and I've had it for years! That's not a dumb question at all! I believe Design Space 2.0 has to use internet connection so you would indeed need internet. Not necessarily high speed or anything like that...but let me ask my people and see what I can find out! Update: You do need internet to cut with the Cricut Explore Air. I'm not sure it has to be GREAT internet connection, but there must be one. Thanks! JoAnns has it on sale! My store only has two more in stock! Just called and reserved one......YEAH! Goin to pickup baby! AHHH! I hope you make some great stuff! Congratulations! Hi Lisa, can I scan a pattern into my computer and have it cut out by the Explore Air or do I have to use cartridges? I will be recieving my Cricut Explore Air in about three days- can't wait! Believe it or not but I am currently using the Cricut Personal (old machine). This will be a huge difference for me. Love that I can design with my IPad. Designing with the iPad is SO GREAT. And the Design Space is designed to look the exact same on the iPad and on the computer, so it's seamless! You'll love it! Any idea where I could chat one on one with someone about this machine... New to the Cricut world and have a million questions! If you want to talk to a person in person, I bet your local craft store might have someone who can tell you all about it! Otherwise, the Cricut website has loads of options to email, call, or chat with a representative. They're definitely happy to answer all your questions! Also there are quite a few Facebook groups that are very active and also very helpful! I could point you in their direction, if you'd like! Just shoot me an email and I'll pass along the info! I have the old personal Cricut and am ready for a upgrade. I like the air but now the Cricut one came out, do you know the benefit of that one? Also what if I don't want to design can I just stick my cartridge and cut like I did before? You can definitely use your cartridges in the Explore machines! BUT you will need to use Design Space as there is no screen on the machine. I just bought a cricit explore air and was wondering if it took cartridges? Thanks! Hi! Yes, it does take cartridges. Good luck and happy crafting! I am new to Cricut, (cricut explore air) do you have to change the cutter housing in order to use the deep cut blade? which is the best blade for cutting fabric? I want to cut fabrics such as cottons, for use in quilting. No, you do not need to change the cutter houser to change the blade. There is a flip/switch mechanism that locks the blade in place and makes it REALLY easy to take out! So you don't have to purchase the deep cut housing to use the deep cut blade? I'm trying to figure out how to access images. If I have a cartridge, and link it, then I can access what's on the cartridge, correct? 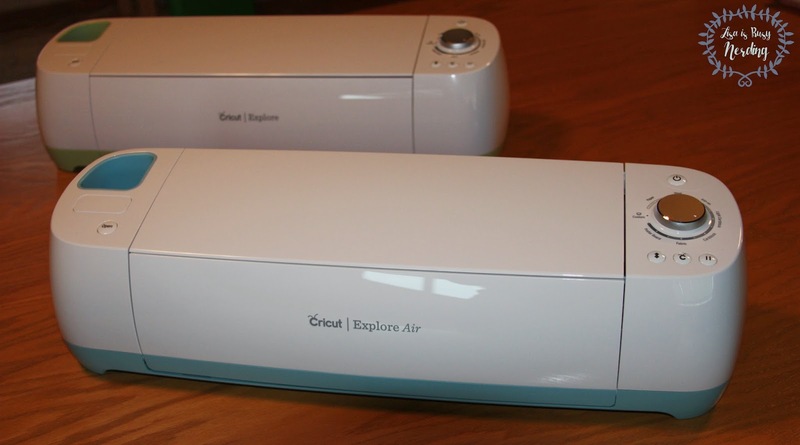 If I'm understanding, the explore air will require a computer or tablet to work, whereas the original cricut did not require that second device. True? Yes! You're totally right. You will need a computer/iPad/iPhone and internet access to use the Cricut Explore, Explore Air, and Explore One. Thanks! Does it work with android tablets or only iPads? Can I design in photoshop on my tablet or laptop and just upload the design and connect to the internet to print/cut? Currently, only iPads. BUT they are working on the Android availability! If the design is compatible with the design space upload images (which like all of them are), then you should be able to do upload and print/cut as long as you have the software installed on that computer or iPad! I'm sorry for the delay in response! I didn't see this comment sitting and waiting for moderation! You are NOT charged to use Design Space ever. 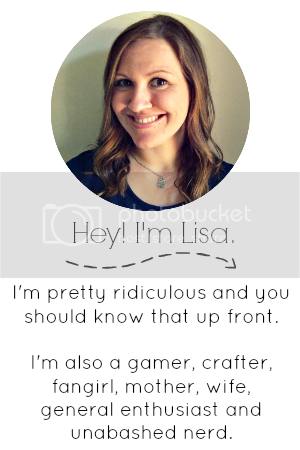 The subscription is for the image library only which is month to month or yearly, depending on what you choose! You can also buy individual images and cartridges as well. I have the Cricut Explorer & have made a few projects. I would love to find other ladies in my neighborhood that also have this machine or the Air so that I can learn from them and vice versa. Any tips on getting started? Thank you. I recommend watching ALL THE YOUTUBE VIDEOS YOU CAN, doing lots of blog searching, Pinterest, and checking out the Facebook groups! I've paired my iPad and explore air with no problems. I've made the sample card plus another so I know it's paired. However, when I try to link cartridges the page won't load properly and there is a box saying please wait. I've. Waited patiently for up to 50 minutes and .....nothing!! Any ideas? A couple quick questions - did you try turning everything off (even the computer) and then turning it back on and logging in from a cold restart? Sometimes that helps! Otherwise, I'd check out this: http://us.cricut.com/home/learn/machines/cartridge-linking and if that still doesn't provide the answers you need, try giving them a call! Sometimes Design Space is down for an hour or two while they do back end updates, so if you tried to link during that time, that could be an issue as well. You cannot link from your iPad. For linking you must do it with your pc. Also you cannot use the write feature with the iPad. Hope this helps . What is you don't own an ipad or iphone? Will a android tablet and phone work? I'm so sorry - I thought I replied to this! They are currently developing an Android app - so very, very soon! Otherwise, a standard PC or Mac computer will get the job done! Oh gosh - what a bummer! Have you called the Cricut help number? I hope it's something simple they can get fixed for you ASAP! There's crafting to be done! http://us.cricut.com/home/support/contact-us - Good luck! I have appreciated your many helpful posts, Lisa. I have some VERY BASIC questions, however. I am a Children's Director in a church with hundreds of students and a limited budget. I am looking for a way to simplify my prep time when it comes to cutting out craft pieces and parts in large quantities. I have a MacBook Pro and am pretty handy at graphic design on it. 1. Am I right in understanding that with the Cricut Explore Air, I can create and cut out virtually any basic shapes either original or with clipart of my choosing from the internet? I have no cartridges and prefer to keep my cost to a minimum. 2. Can I use any clipart or jpg or does it need to be a vector art file? 3. If I purchase a design from Silhouette, am I only able to use it one time or can it be saved for future uses? 4. I will mostly be cutting construction paper or card stock, but love the idea of fabric, leather, etc. With paper, do you cut one piece at a time or multiple pieces? 5. How often should I expect to change the blade and how expensive is this? 6. Finally, can you send me a list of ALL the components/tools you would purchase in addition to the actual machine in order to truly have what I need to get started? Thank you for taking the time to help me out! I'm hoping that despite the busy holiday weekend, I might here back from you while the sales are going. Thank you! Thank you! Blessings and happy crafting! Sure thing! I got your email - so I'll be responding to that. Thank you, Lisa, for your helpful posts! I am a Children's Director in a church with numerous kids, but a limited budget. Here are my simple questions I need answered before making this big investment. 1. I am needing something that simplifies cutting out multiple identical parts to prep for a craft for hundreds of kids at a time. Is the Cricut Explore Air the right machine for this task? 2. What format does the clipart need to be in? Ie. jpg or vector art, etc? 3. I will be using this mostly for construction paper and card stock. How often should I expect to change the blade? How expensive it is? 5. Is it better to purchase this online or in a local store? Or does it matter? 6. Finally, just confirming, the ONLY way to use this machine is when wifi is available, correct? In other words, there is no way to hardwire the computer directly to the machine if the internet was down for some reason, correct? I know I'm asking you all of these questions right in the midst of a busy holiday weekend, but if I remain hopeful to hear from you soon as I have my eye on some sales currently available. Thank you, thank you, thank you for you your help! Bless you and Happy Crafting! Hello, I have been researching the circuit explore air compared to different models like cameo and I think I'm almost ready to take the air plunge. I was just hoping you could give me some more peace of mind. I am mainly looking to use the air for my wedding. Is it true that I could potentially create my own wedding invitations and lots more wedding related things with this? What do you also suggest getting to start my projects, as I understand most just come with sample? Is there a bundle deal that includes what I would need?. Could I potentially use the air to do fancy addresses on my envelopes too using the pen? And finally do you really need cartridges if you buy the subscription? Thanks!!! What you speak of is ABSOLUTELY TRUE! The sky is the limit! There are loooooads of YouTube tutorials out there (either via Cricut or users). Yes, you could use the machine to do the addresses on the envelope with the pen - and there are LOADS of colors and other ways to use the writing feature! I would check and see if any Black Friday deals are still going on for bundles, but I highly recommend starting with the Machine (which comes with 1 standard grip mat) and the Tools Kit (that has the tweezers, the scraper, etc). Once you toy with it a bit, and watch some videos and read some blog posts, you may discover you want a few other accessories to go with it. You can see so much of the potential when you log on to the Design Space Landing Page - you will be so inspired! Hi there, how much is the subscription to design space? 9.99/month is the cost for the subscription. Can you use your cartridges WITHOUT linking them? From what I understand, you have to link the cartridge to use it. Or if it's already linked to your Cricut account, that works too! I am just starting out in the planner world and up to this point have been doing a lot of printing free stickers and embellishments and then having to hand cut or use a paper cutter for straight lines. Can you tell me if this will allow for importing the images and then scoring so I have full sheets as opposed to many small individuals cut from a larger sheet? (hopefully that isn't too confusing) I have been doing a lot of researching between this machine, the expression 2 and Silhouette portrait and I love the fact that this is wireless but cost is also a major deal. Can you share your thoughts please? Thank you for a very informative review as up to this point I was really leaning to the Silhouette. Have a great day! Hi there! If you're hoping to import a pdf of a free printable into the Cricut Explore Air and print them out with the lines - it will NOT do that. However, you can totally import your own images and make LOADS of planner stickers! I do it all the time! I have a couple posts planned in the not too distant future sharing more information on how to do that - but I can tell you that I love making planner stickers using my Cricut! But I also have planner friends that love using their Silhouettes as well! 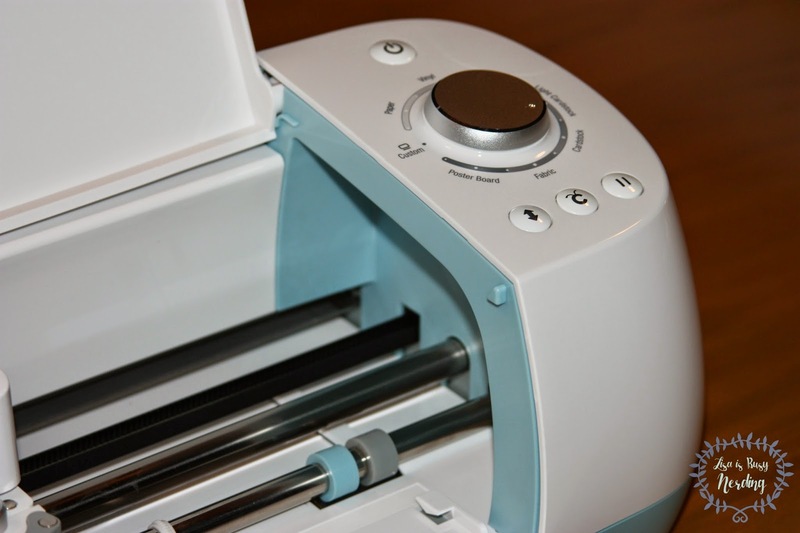 I would recommend if you're going to use a Cricut, use the Explore (or Explore Air) as the interface with Design Space and the machine settings are much more streamlined and the current model is always the best choice when going with a new machine! If you're looking to save a little money, I'd also recommend looking at the Explore One. It doesn't have a pen slot (which you don't need for planner stuff) and a few other features aren't there, but you still get the quality from the machine! How do you install the scoring tip housing into port A? one the cricut explore air? Hi! I'm about to purchase a Cricut Air 2. I am new to this sort of crafting. I can't decide which of the packages or machine/kit options to buy. I don't know if I should just buy the machine and then get the accessories separately or go ahead and get the machine with the everything starter kit. What's your take on these kits? Hi! I definitely recommend the kit as it will allow you to do SO MANY THINGS right out of the box! Then as you learn, you can decide if/what elae you'll need. Congratulations on your decision! You will have so much fun with an Explore Air 2!